anyone, knowing what to do can ease some of your fears. police report to help with your case. condition of the cars involved, and more. or the side of the road to help with the flow of traffic. damage. You do not want to be in or near the accident if this happens. them if they are not, but do not say a word about the accident. 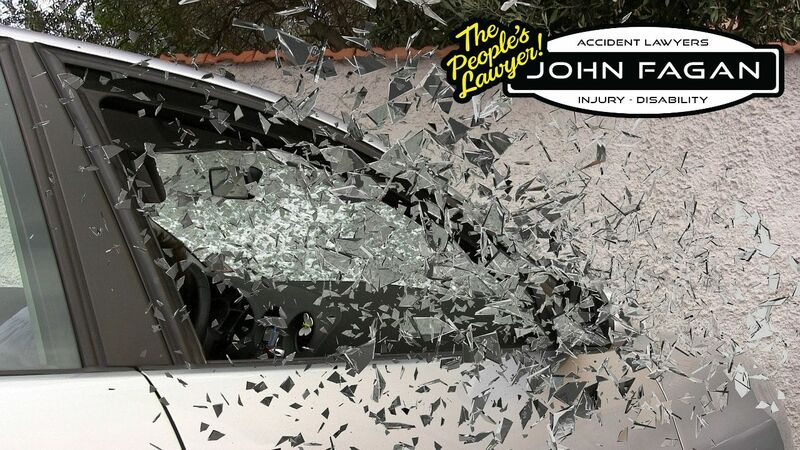 can help you file a personal injury lawsuit, it’s not required you file one. and you can file a personal injury lawsuit if you want to seek further compensation. expenses. Your attorney will help you make decisions about this.